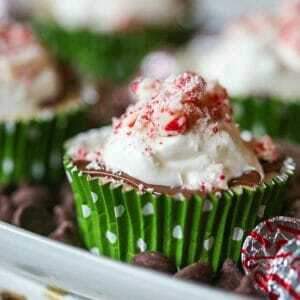 If there is one thing that can get my grinchy self into the holiday spirit, it’s peppermint and chocolate. 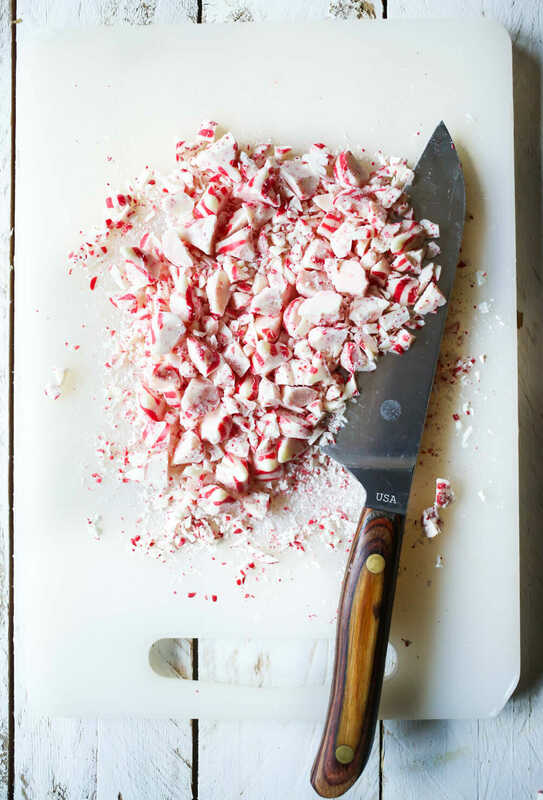 Actually, mostly the peppermint, but the chocolate is always a welcome bonus. It’s all doom and gloom until someone rounds up that first carton of peppermint Blue Bell ice cream and then I think everything might be okay in the world. 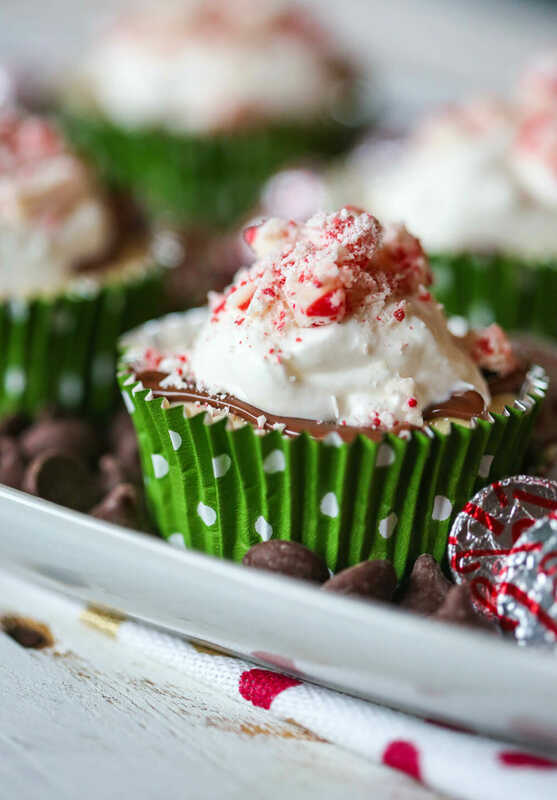 So when I started thinking about what I REALLY wanted for Christmas (because despite what Mariah Carey says, all I want for Christmas isn’t really you…it’s peppermint), I decided it was mini peppermint chocolate cheesecakes. 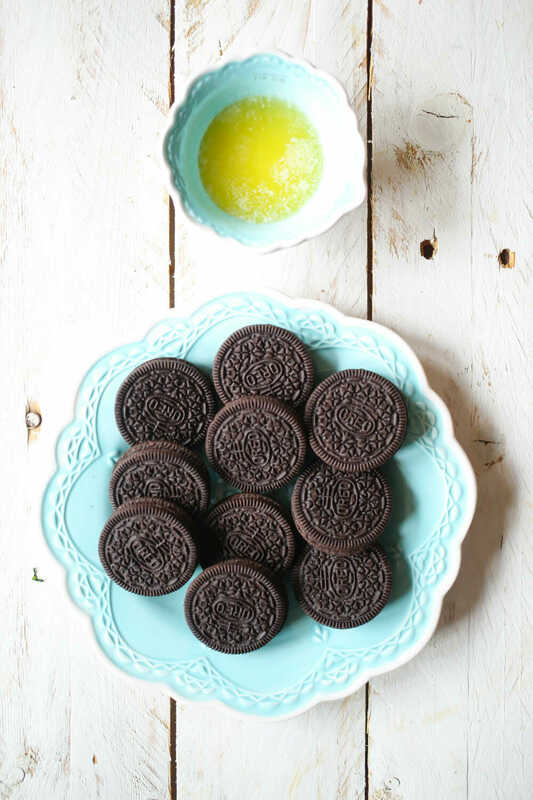 For the crust, you’ll need some Oreos (just regular Oreos–not the thin ones or Double Stuft) and some melted butter. 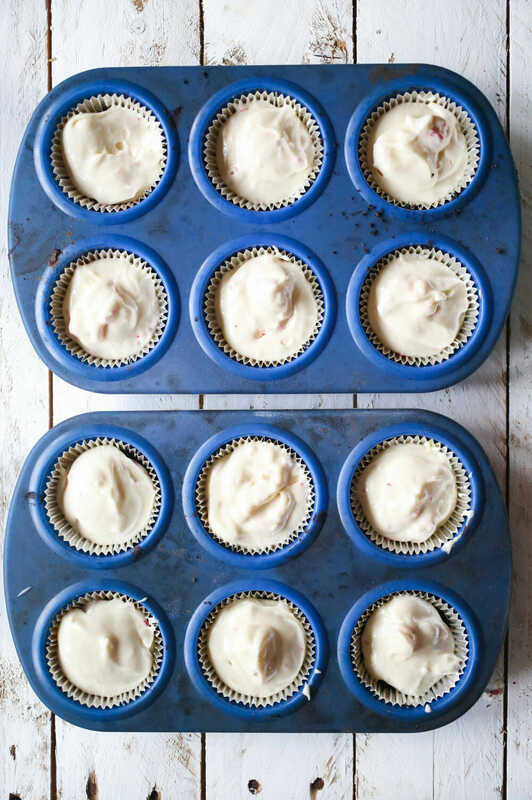 Line a 12-cup muffin tin with foil liners and set aside. Preheat oven to 375 F.
and gently press with the back of a spoon. Set aside. 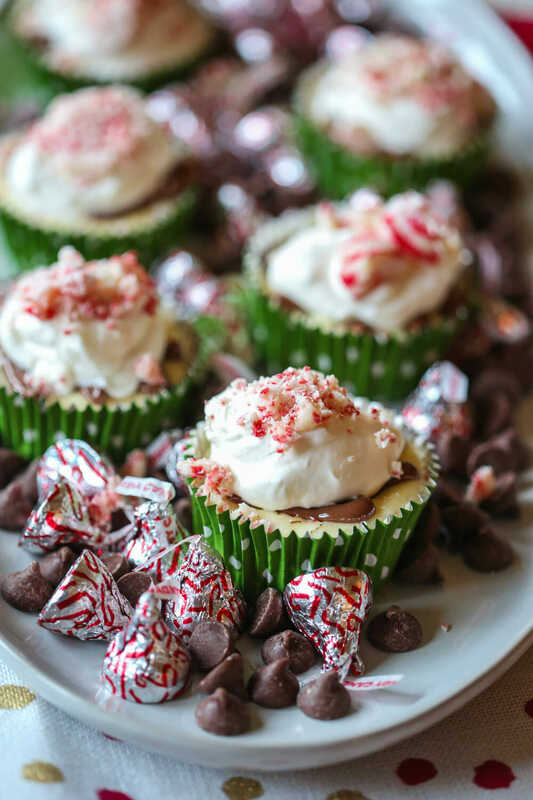 For the cheesecakes, you’ll need some cream cheese, sugar, an egg, peppermint and vanilla extracts, baking powder, flour, and some peppermint white chocolate candy. 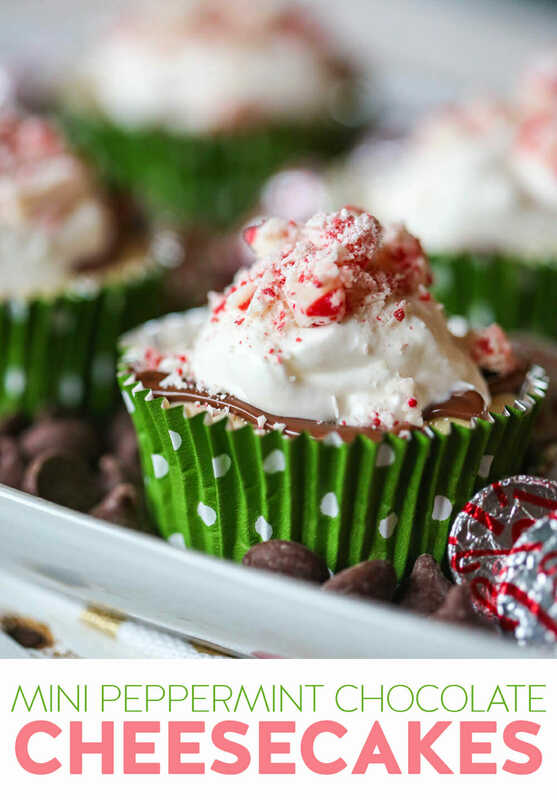 I would have actually preferred to use a bag of those Andes Peppermint White Chocolate pieces from the baking aisle, but I couldn’t find them, so I used Hershey’s Peppermint Kisses instead and just chopped them up. And when I say, “just chopped them up,” I mean, I wondered halfway through, “Why am I doing this? Should I have used a food processor? If I do things like this, do I really love myself?” Yeah. with an electric hand mixer until smooth and combined. and divide the mixture evenly among the lined muffin tin cups. Bake for 15-18 minutes or until a knife inserted into the center of one of the cakes comes out clean. Remove from the oven and allow to cool completely. When the cheesecakes are cool, place some chocolate chips and a little shortening in a small bowl and microwave for about 30 seconds or until the chocolate is melted and smooth and the shortening is incorporated. Transfer to a small ziploc bag and cut the corner off the bag. Drizzle evenly over the cheesecakes. Allow to harden in the refrigerator. 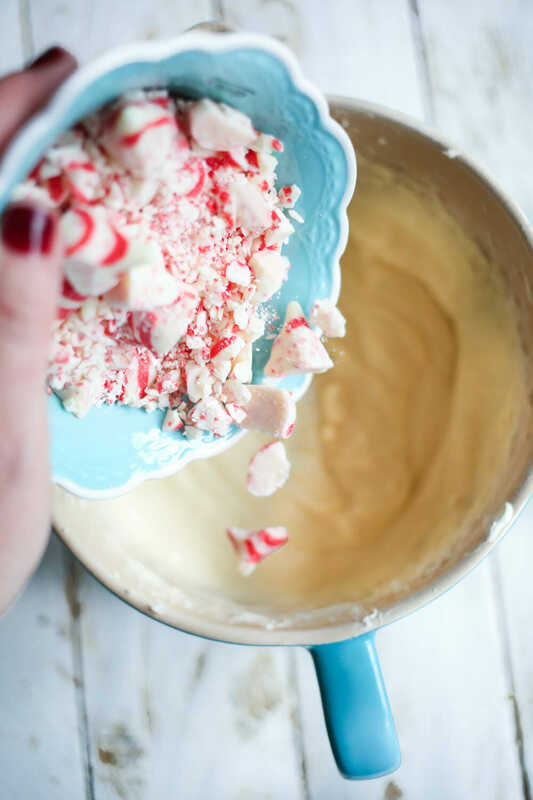 Immediately before serving, make the peppermint whipped cream. You’ll need whipping cream, vanilla and peppermint extracts, powdered sugar, and some more of those stupid chopped Kisses that made you wonder who you are and why you’re here. 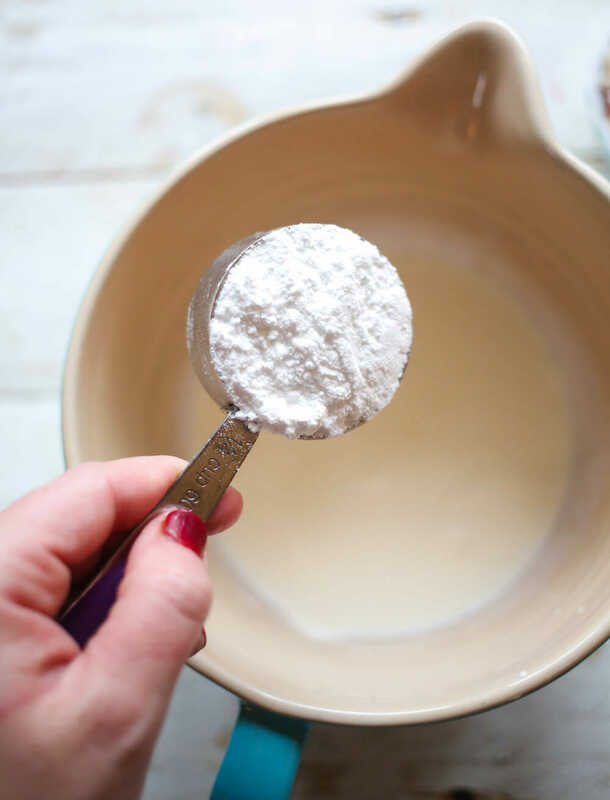 In a medium bowl, combine the whipping cream, powdered sugar, and peppermint and vanilla extracts. Beat with an electric mixer until soft peaks form. 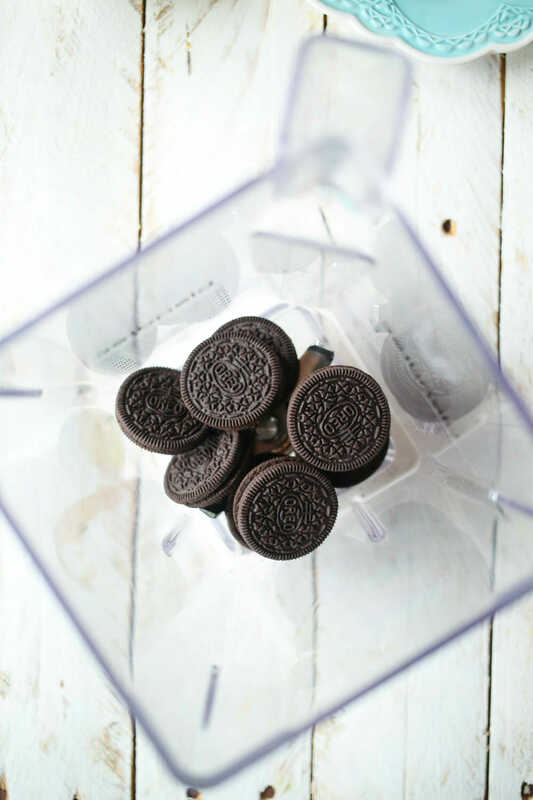 In a blender or food processor, blend the Oreos until they’re crumbs. Mix in the melted butter. Place 1 tablespoon of the cookie mixture in each lined muffin cup and gently press with the back of a spoon. Set aside. 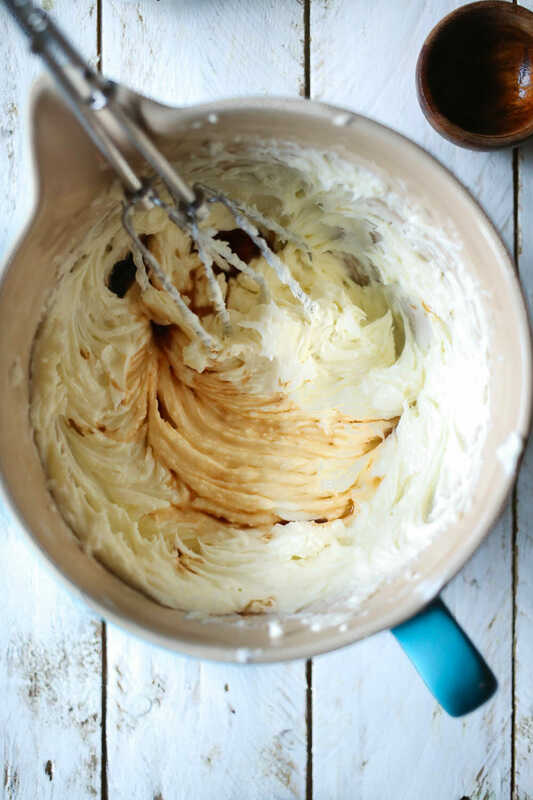 In a medium mixing bowl, combine the cream cheese and sugar with an electric hand mixer until smooth and combined. Add the flour and baking powder and mix until combined. Add the extracts and the egg and mix until completely smooth. 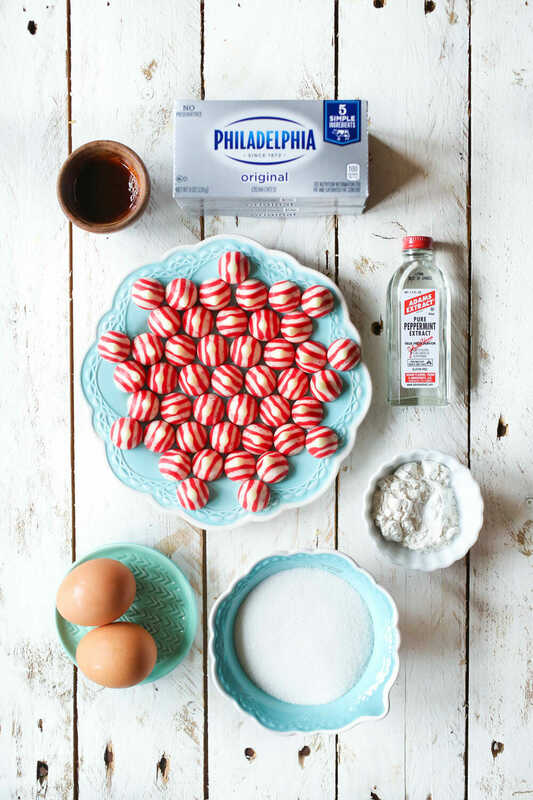 Fold in 1 cup of the chopped peppermint candy pieces and divide the mixture evenly among the lined muffin tin cups. 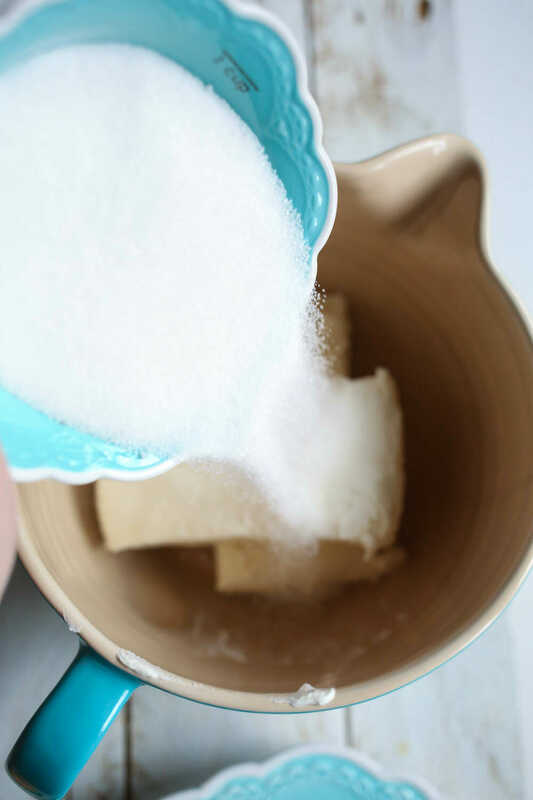 Bake for 15-18 minutes or until a knife inserted into the center of one of the cakes comes out clean. Remove from the oven and allow to cool completely. When the cheesecakes are cool, place the chocolate and shortening in a small bowl and microwave for about 30 seconds or until the chocolate is melted and smooth and the shortening is incorporated. Transfer to a small ziploc bag and cut the corner off the bag. 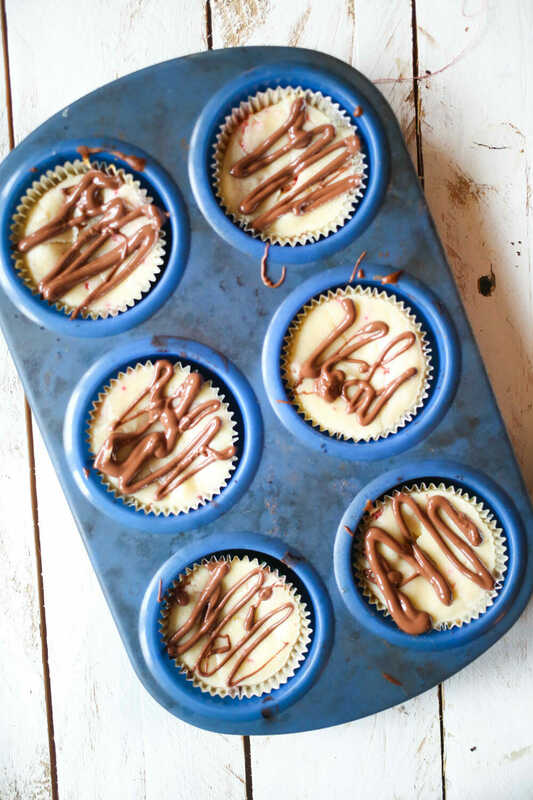 Drizzle evenly over the cheesecakes. Allow to harden in the refrigerator. 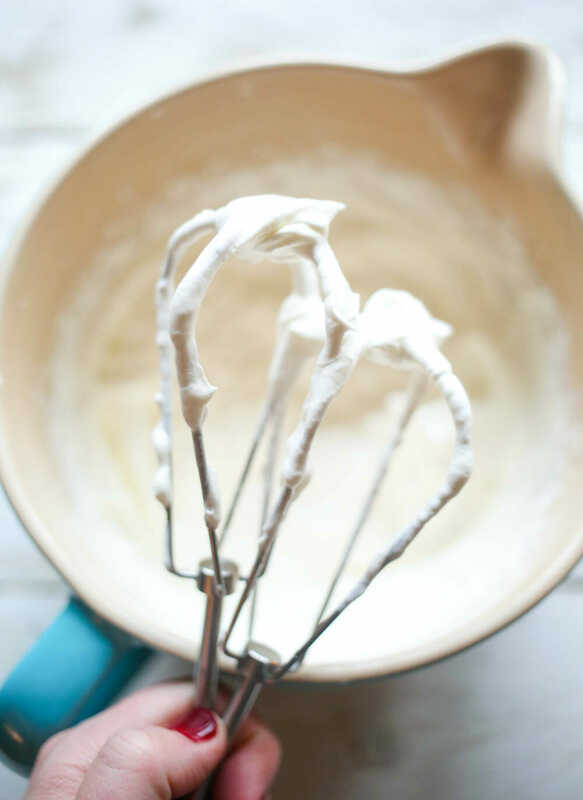 Immediately before serving, combine the whipping cream, powdered sugar, and peppermint and vanilla extracts. Beat with an electric mixer until soft peaks form. Dollop over the prepared cheesecakes before serving and then sprinkle with remaining candy pieces (you can also fold them into the whipped cream if you prefer.) Serve immediately. Wondering what your thoughts are on this. What if you just put a whole cookie in the bottom of the liner and drizzled and little butter on it? 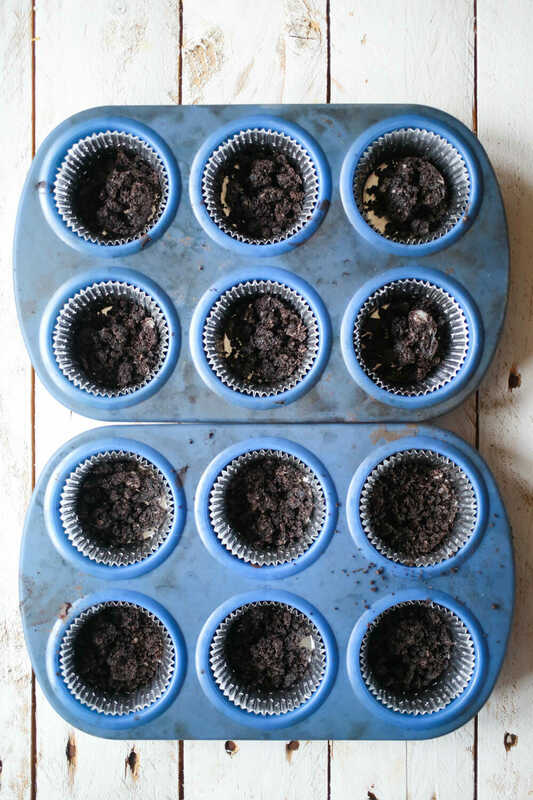 Assuming that the size is correct, I feel like this would work just fine – then you don’t have to dirty a food processor to make crumbs (unless you use one to chop up some Hershey kisses for some crazy reason), plus it seems less tedious. This isn’t a question I’m expecting you to know the answer to – it’s more philosophical. Also, have you ever had Bob’s Sweet Stripes? I stumbled upon them in Wal-Mart and I put one in my coffee this morning and it pretty much made my day (which is saying a lot when I’m at work on the Monday before Christmas). 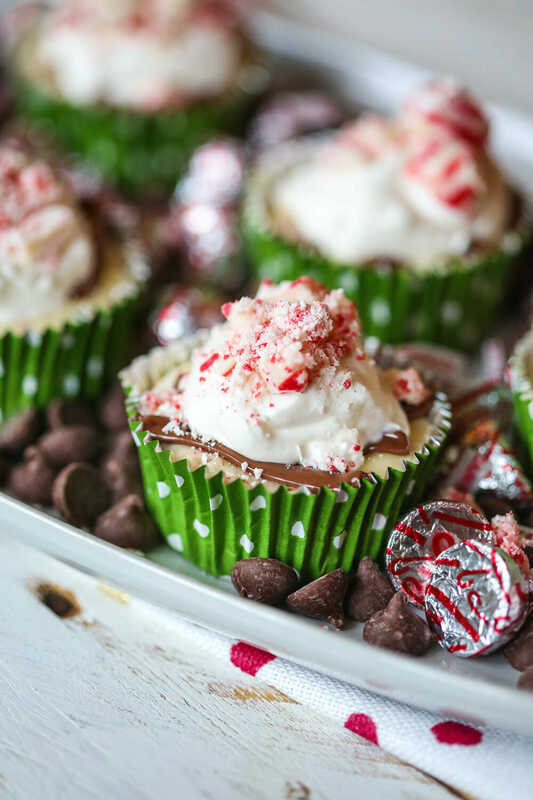 They would be FANTASTIC in some OBB hot cocoa (basically they are “soft” candy cane sticks that readily dissolve into hot liquid – don’t want to leave people in suspense). And yes, I loooove Bob’s Sweet Stripes! Where did you get the cute robin’s egg blue plate and measuring cup? Hey, Kate! Thinking these might have to get added to our Christmas Eve menu. How would peppermint oil work in this in pmace of extract? Would the amount be the same?